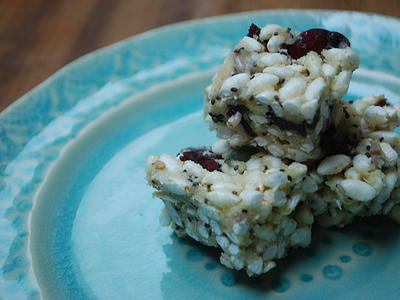 Just like our other recipe for Healthy Rice Crispy Squares these have that amazing chew and are delicious and easy to make. Plus, these will last a long time as they are kept in your freezer! Brown rice contains B vitamins important for energy as well as being a good source of soluble fibre. Almonds are a great source of protein as well as providing valuable minerals like calcium for healthy bones, and magnesium that supports healthy muscle function. Chia seeds have wonderful omega 3 fats in them as well as protein. 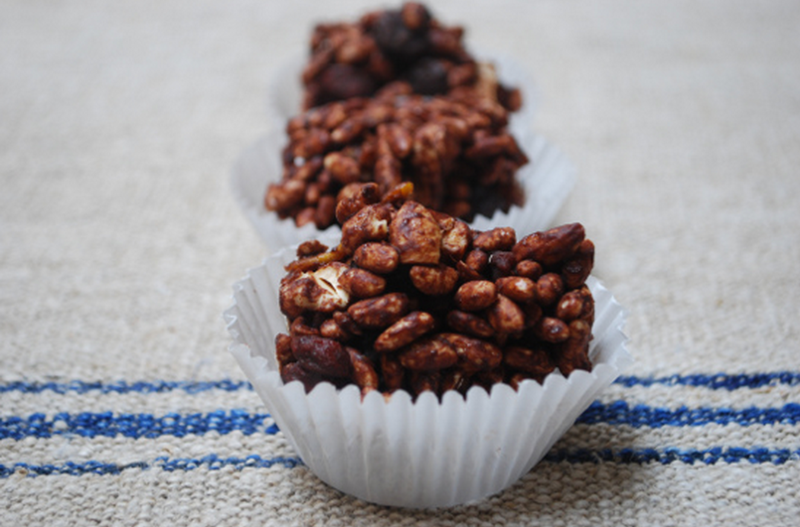 Do see our Healthy Chocolate Rice Crispy Cakes too. Pop the ground almonds, honey and butter into a pan and heat up for a couple of minutes. It will gradually soften and go paste-like and runny. 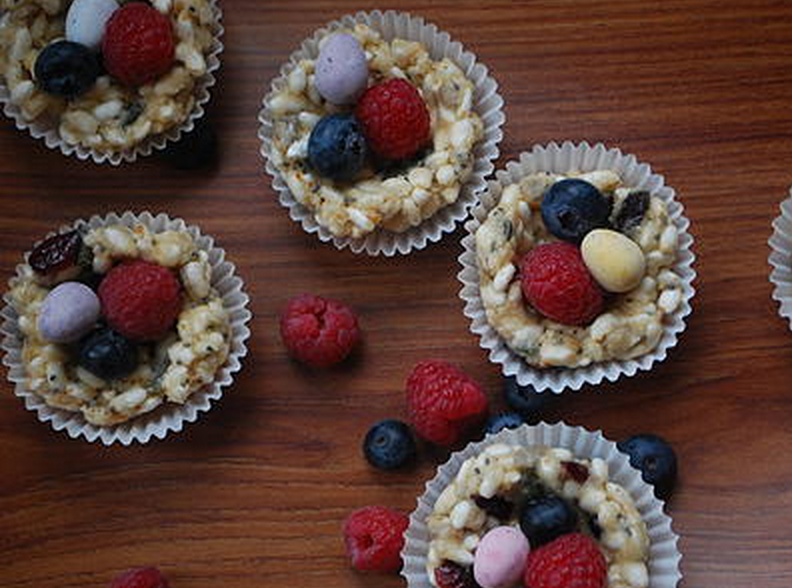 In a bowl, mix together the dried fruit, seeds and rice puffs. Line a dish/baking sheet/cake tin with some silicone paper and press the rice crispy mix into the tin. Pop into the freezer for about an hour to help it set. Cut into your desired shapes and eat whilst cold. 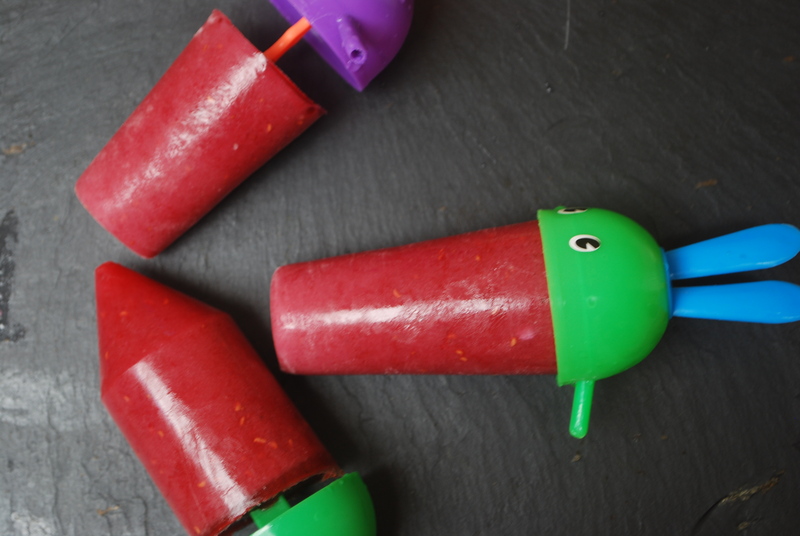 You can experiment with adding different dried fruit and seeds as they will all taste good! 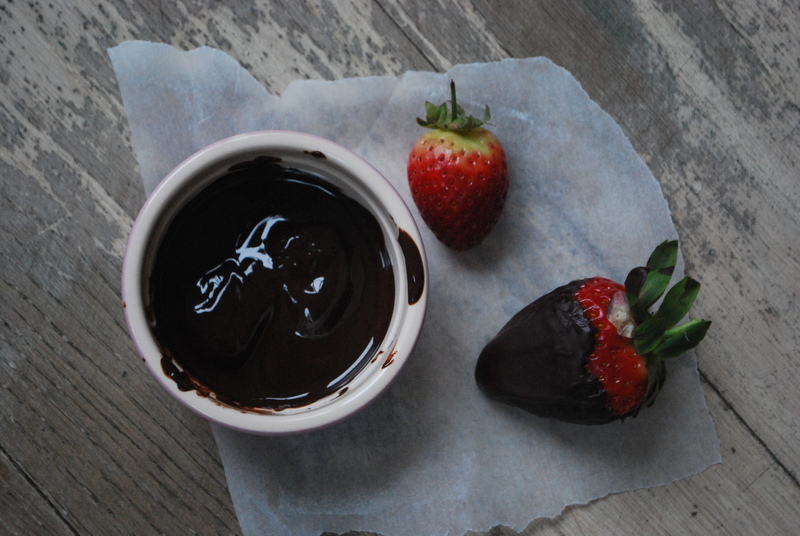 These are also delicious if you melt 50g of dark chocolate and add that to the mix.